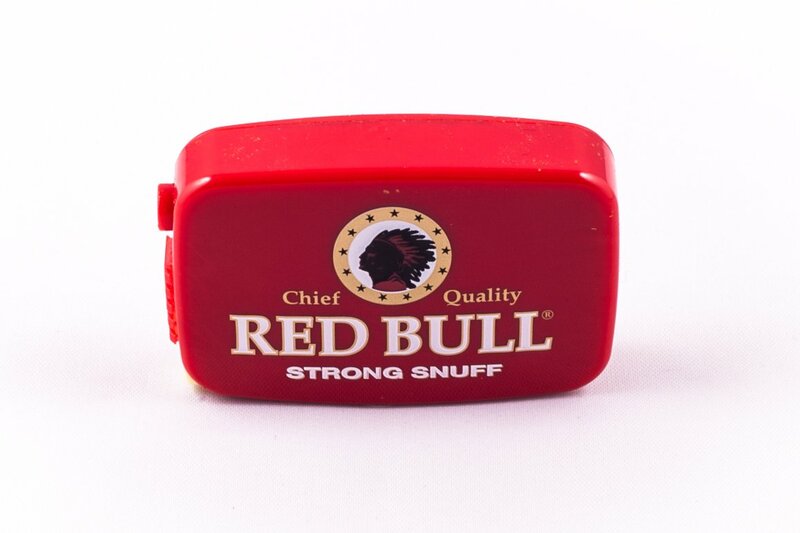 The use of snuff is still widely popular throughout the UK and the world. 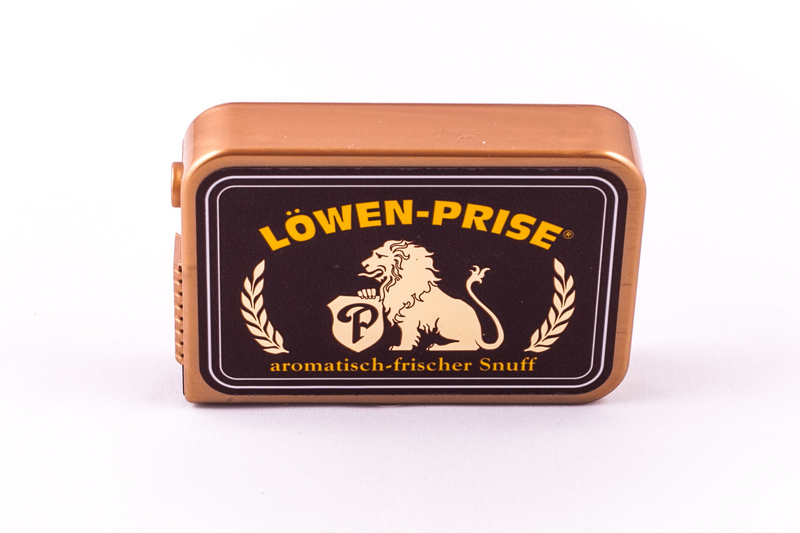 Inhaling high-quality snuff can create a unique and thoroughly enjoyable experience for the user. 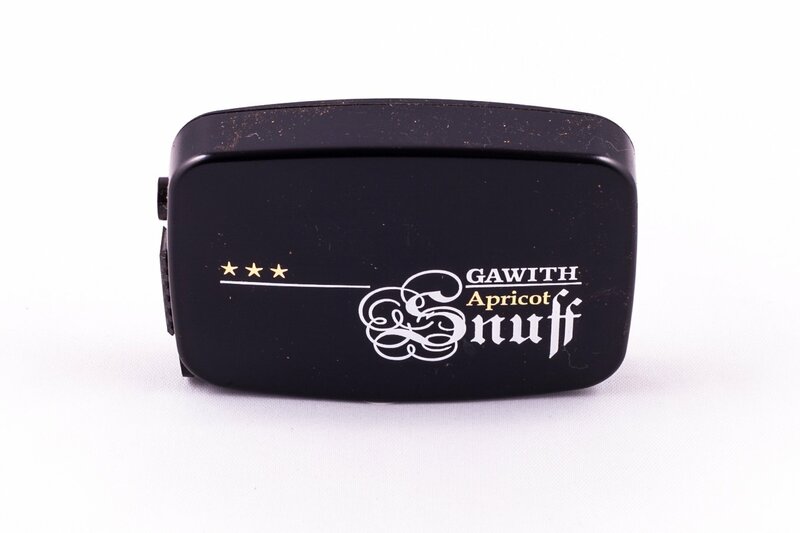 Our snuffs are hand-picked for quality.